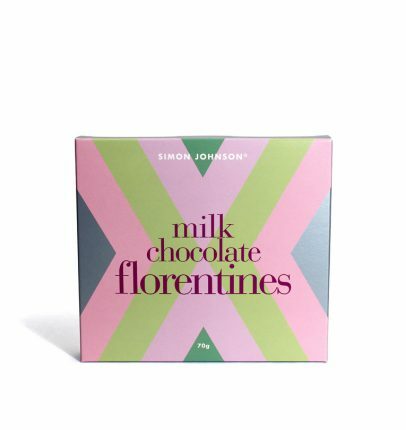 Valrhona Dulcey is a caramelised white chocolate with upfront buttery, toasty notes and freshly baked shortbread flavours. 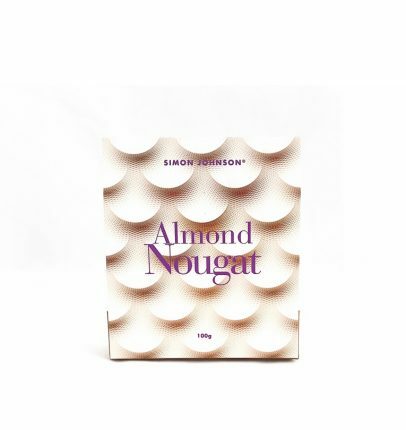 Smooth, creamy and enveloping, it has a warm golden colour and an added pinch of salt to balance the sweetness. 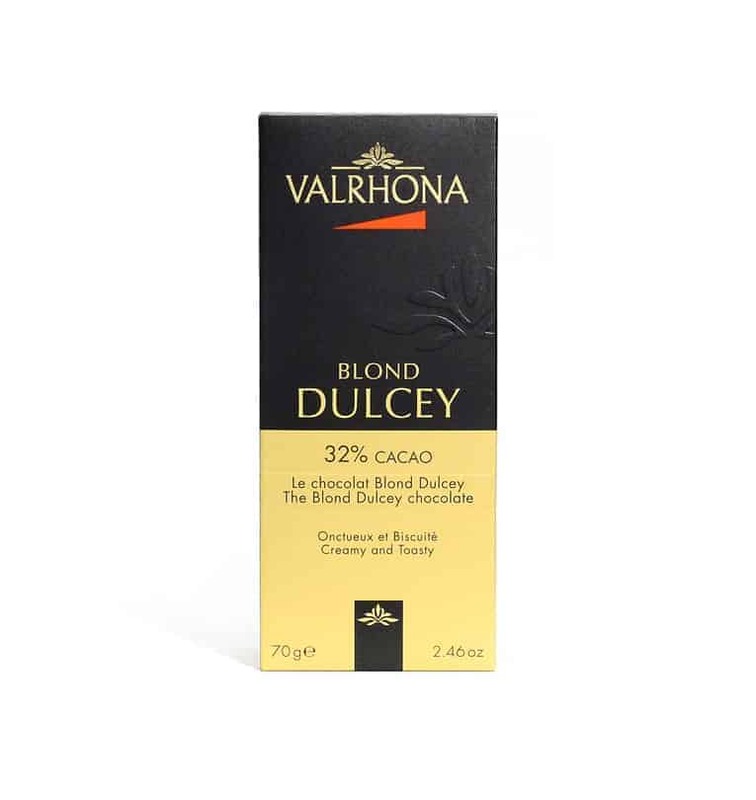 Who makes this Dulcey 32% Chocolate Bar?